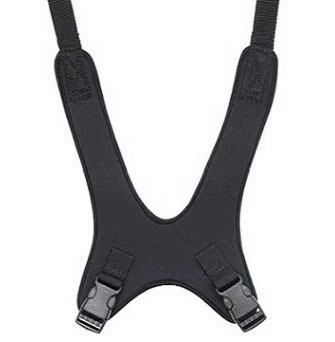 Daher’s Chest Harnesses are designed to allow the client maximum freedom within their functional range of motion. 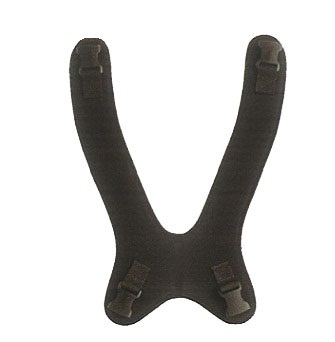 The flexible and comfortable support, rather than total restraint, improves overall client acceptance and performance. 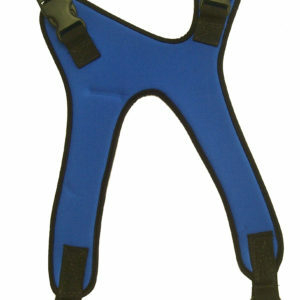 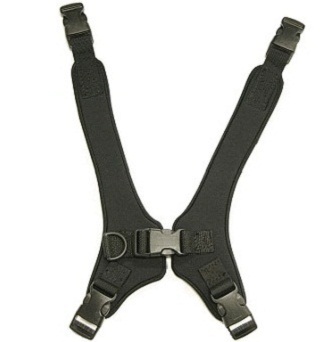 Chest Harnesses are also available in an extended version to accommodate taller or larger individuals (see Extended Chest Harness).